come back to your car dealership. Car dealership who desires to target their competitor dealerships and measure foot traffic back to their showrooms. Used Car dealer wants to reach car shoppers at nearby competing locations. A virtual geofence is traced around an event location (dealer competitor, etc..) where the advertiser wants to build an audience based on their visit to that particular location during a set, scheduled timeframe. When car shopper enters the geo-fenced location during the set timeframe, they will then become a part of an audience that can later be targeted following the event. As the user visits various apps downloaded on their phone (Angry Bird, Weather Channel, Emoji Keyword, Words With Friends) or browses the internet on the mobile browsers, they begin to see ads from said advertiser. User can see those Ads for 1 day and up to 30 days after he/she has entered the geo fence. 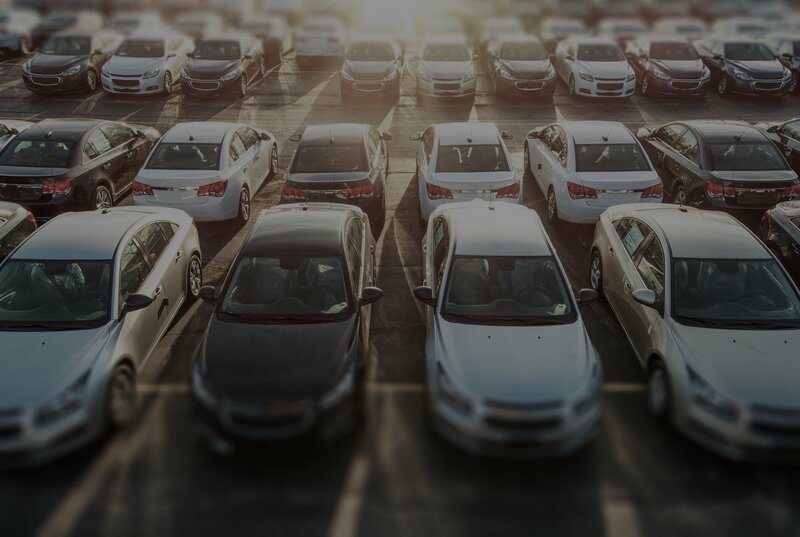 Geofencing marketing is the perfect solution for car dealerships and automotive dealers that want to target a group of people attending a specific event and get more reach out of their ad spend rather than simply zip code targeting or city-wide targeting. SEO SEM Professionals’s latest technology in Geo-Fencing Technology targets location attendees who visited other dealerships with the most precise temporal geo-targeting solution available. By building a custom polygon around your competitors, we can begin serving Ads to the mobile devices of those users from the time they enter our geo fence for up to 30 days. Is my advertising producing actual walk-ins to my store? 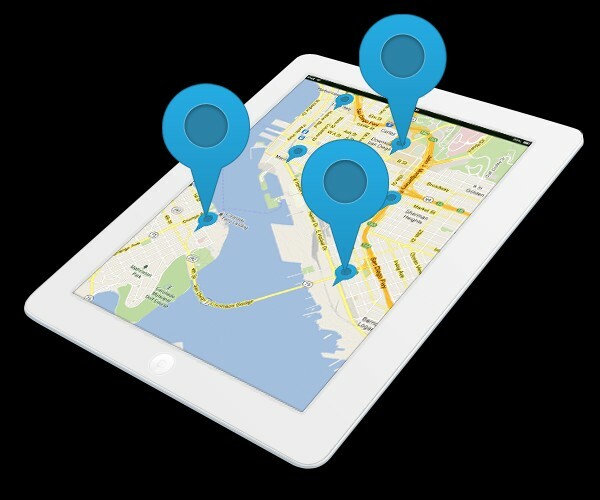 Our geo fencing technology can even track those who have seen your ads and determine if they walked inside your store. Conversion zones are a powerful means to track your online advertising to offline conversions (meaning those people who physically went to a particular location as a result of seeing your Ads). Do you have a list of customers or business addresses? Maybe you have some car buyers and you want to get them back to your repair center. Addressable Geo-Fencing can be used both as a stand-alone tactic and to improve the results of addressable TV campaigns, direct mail campaigns, and other marketing efforts that target specific households. By extending the reach, improving the frequency, and providing foot traffic attribution through conversion zone tracking, Addressable Geo-Fencing makes all household and business address targeting efforts more effective through our automated platline geofencing drawing capabilities. Highly Scalable – Up to 1 million physical household and business addresses can be targeted per campaign. Provides Foot Traffic Attribution – Conversion Zones can be used with Addressable Geo-Fencing campaigns to track uplift in foot traffic to the advertiser’s location. Multiple Creative Formats Available – Advertisers can utilize static ads, video ads, and OTT (i.e Roku) Ad campaigns with addressable geofencing. More Precise Than IP Targeting – Addressable geofencing is even more precise than IP Address Targeting, yielding a 90% match rate. Geofencing directly on Facebook’s platform is challenging and almost not possible. 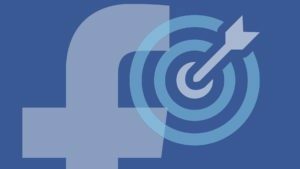 But at SEO SEM Professionals, we’ve developed a proprietary means of taking the same users who entered geofences we’ve built and targeting them directly on the Facebook platform. We’re not talking about site retargeting and reaching people who have already clicked on your site. We mean those individuals who have seen your ads and beginning a campaign to serve ads to those very same individuals on Facebook. If you want to create a well rounded advanced geofencing strategy that incorporate programmatic display and Facebook marketing, and giving you the chance to target just your core audience, feel free to inquire about our Facebook Geofencing Capabilities. Our ability to create custom tailored Adwords campaigns for car dealerships is what we take pride in. Our philosophy is the more keywords related to your industry the better. 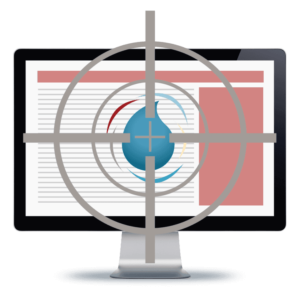 Our search retargeting technology utilizes search data from Bing, Yahoo, Ask Jeeves, Auto Trader and other major websites with search bars and we track the search history of all of those individuals. If they performed similar car related searches, we can target them utilizing those very same keywords. Want some increase organic traffic. Our team can build an SEO plan allowing your dealership to rank for local car keywords centered around those actively searching for you or expressing a car need. We will build a consistency around your location(s), determine keywords you should rank for, and develop a plan to capture links and shares of your brand so you’re getting more phone calls and visits to your website. With our sophisticated and custom tailored advertising solution, we can take a list of customers you know have leases about to expire soon, load those into our system, and begin serving offer to those people while they’re on Facebook and Instagram. This is an area we love to talk about. With analytics, we can determine what’s effective and what’s not and turn ineffective campaigns into positive ROI campaigns for our clients. You will receive regularly reports highlighting the most important functions of your campaigns and we will report on everything via one dashboard. “Only 22% of businesses say they’re using hyperlocal targeting to its full potential.” Why Aren’t You? 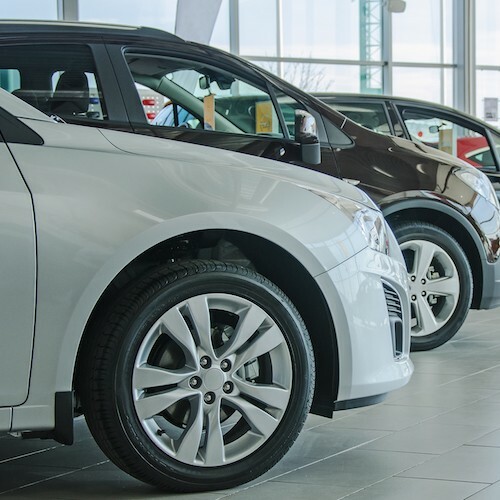 Customer Loyalty Program – By Geo Fencing your car dealership, you can serve Ads to those individuals who already came to your location and want to continue reminding them about your dealership. Competitor Locations – Consider your competitors and geo fence their locations. 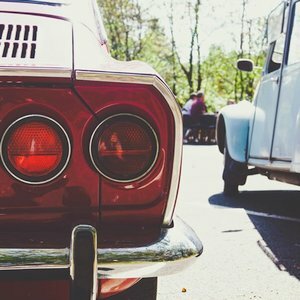 Event Targeting – Have a major car event or you’re a sponsor in which you’re featuring your dealership? Our advanced Geo Fencing technology can target those event attendees and serve mobile ads to them on your behalf. Close Vicinity Of Your Location – How about walker-bys and those who are walking close by your dealership. We can geo fence the block, center, or mall that you’re located in and even serve ads to those people for up to 30 days after they have left. How we put a luxury car dealership on the map. Here we perform a deep digital dive into your company to see how we can leverage programmatic for your business and your business objectives. It's time we deep dive into the various keyword opportunities that will translate into targeted increased traffic and above industry norm click-through-rates. It's time to begin developing your programmatic campaign from campaign tactic to targeting and even geographic targeting. We pull all our programmatic display data into a dashboard and review to begin our process of proactive optimizations. Whether it's changing targeting, removing domains not performing, or developing better creative assets, we take this part seriously. If you are interested in investing in advertising solutions many of your competitors are not taking advantage of, contact us today. Geo fencing can be the key differentiator in your business targeting the audience that matters the most to your company. Why would you not want to be in front of those active buyers? We can get your company ranked. Download our 17 Page Geofencing Guide, all the information you need to develop your next geofencing campaign. This guide is for agencies and businesses. Copyright 2017 SEO/SEM Professionals | All Rights Reserved.